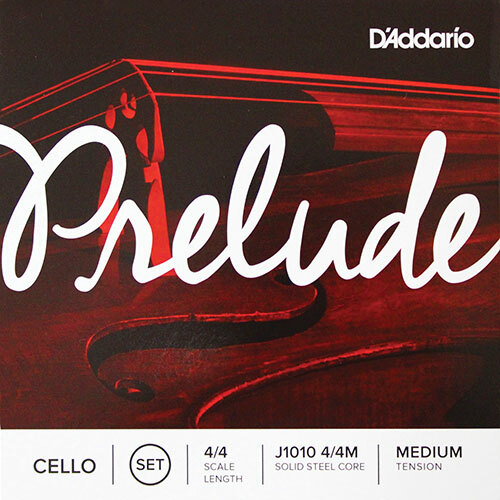 D’Addario is a major manufacturer of musical instrument strings based in the United States. 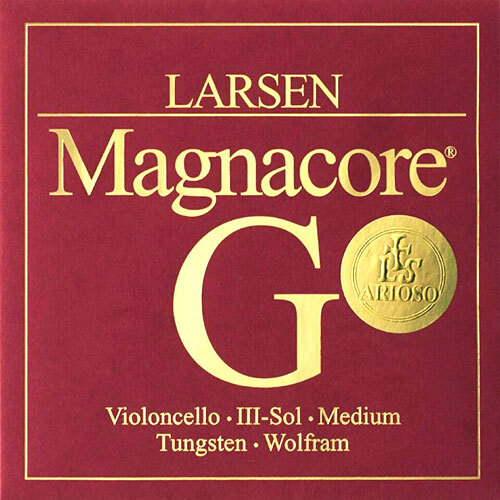 The orchestral range caters for violin, viola, cello and double or upright bass. 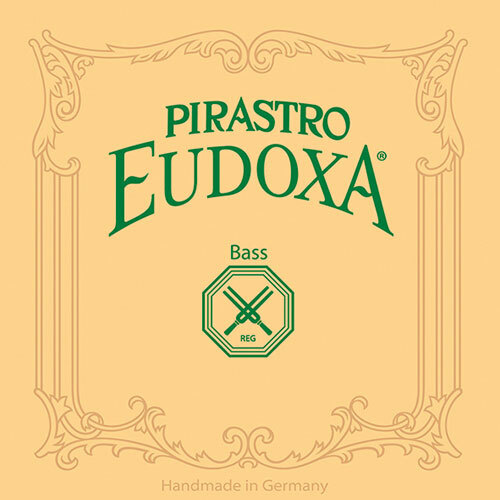 Please explore the extensive range available. 2019 Update. 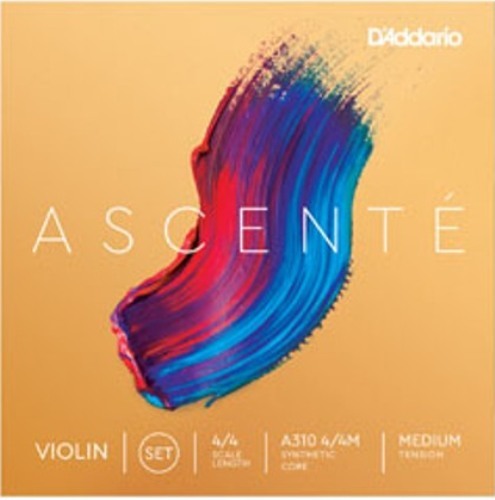 Ascenté strings have been specifically designed to help players advance their craft with elegance and consistency. 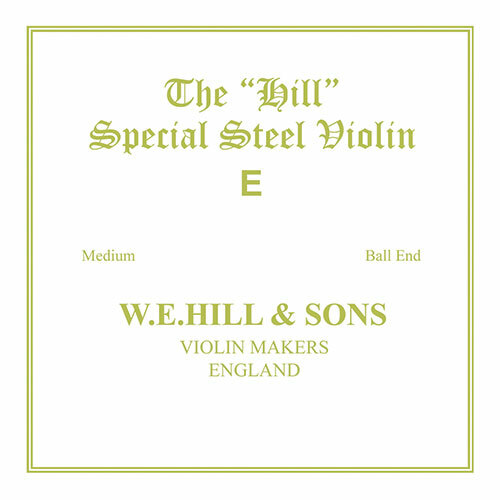 Sets and singles. 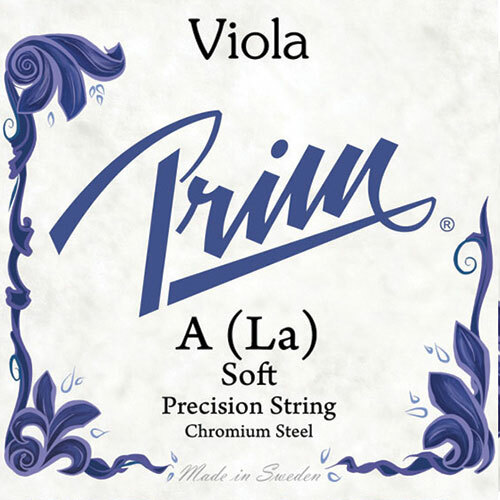 NEW for VIOLA (LMXXSM) for VIOLIN now from 4/4-1/16. 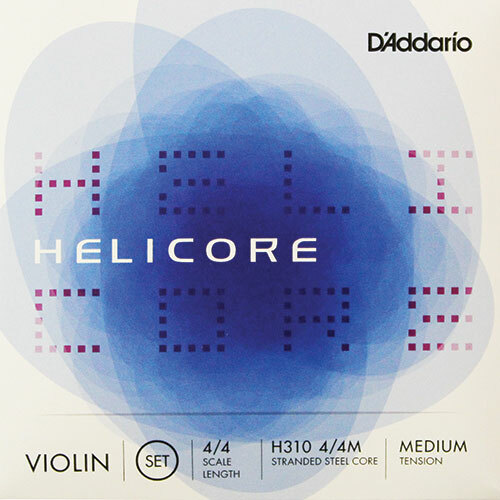 Helicore strings are crafted with a multi-stranded steel core, resulting in optimal playability while producing a clear, warm tone. 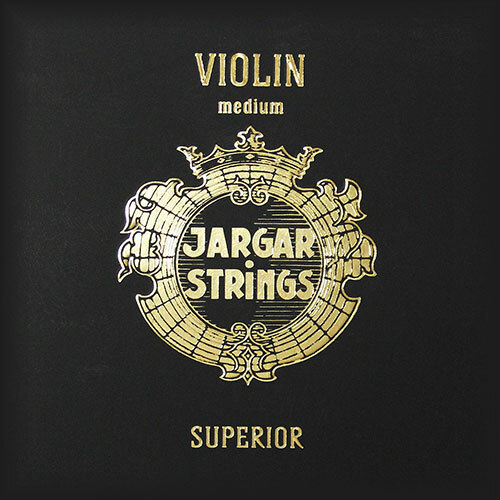 NEW Cello Fourths-Tuning and Octave Violin Strings. 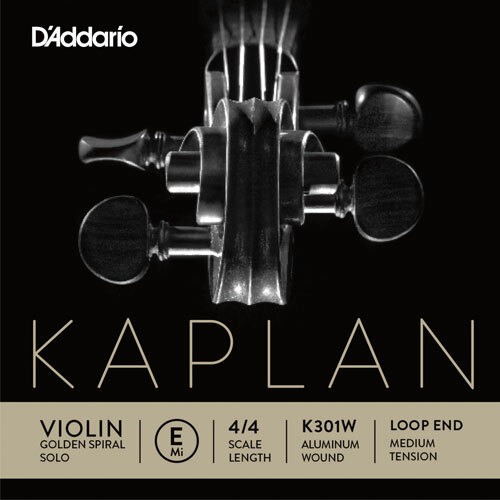 Kaplan Golden Spiral Solo offers a wide variety of steel core E strings in 4 tensions. 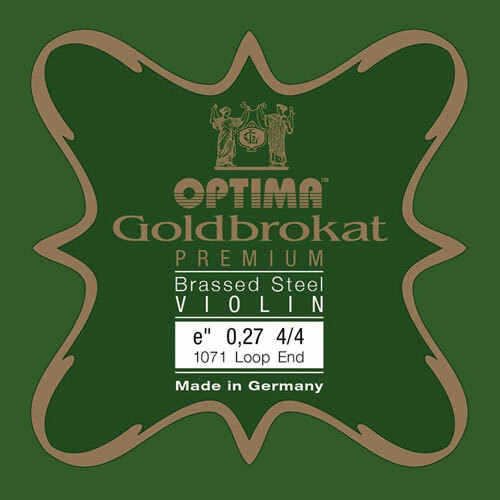 Gold plated E strings provide a rich sound. 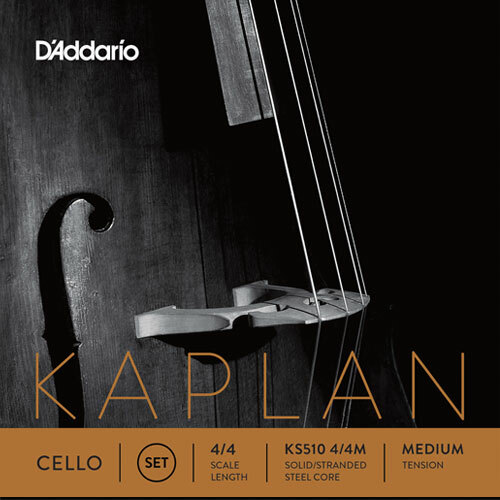 Kaplan Non-whistling E combats open E whistles and harmonics. 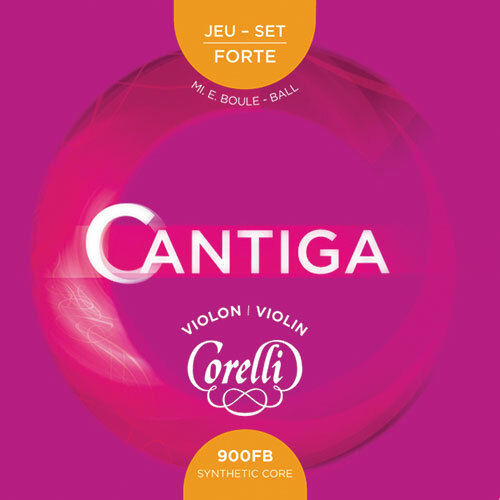 Amo (synthetic) warmth, richness and flexibility for brighter instruments. 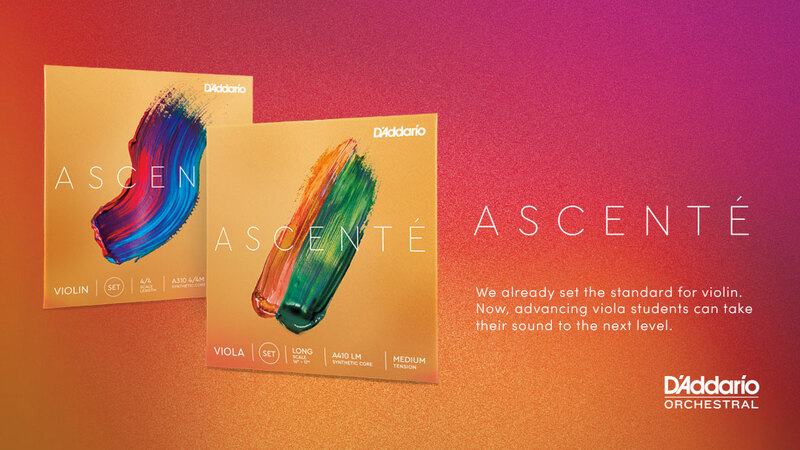 Vivo (synthetic) brilliance, clarity and a robust feel for darker instruments. Forza (stranded steel) higher level of clarity and tonal focus. 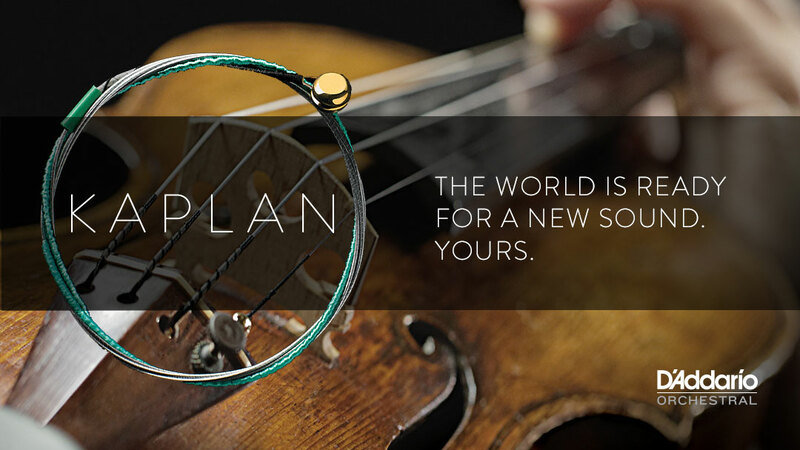 Fit ball to loop hook-type fine tuners. 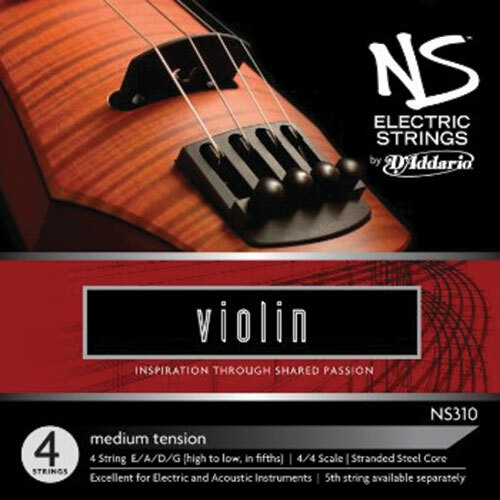 Designed in partnership with Ned Steinberger, D’Addario NS Electric Strings are designed to enhance the expressive range of tone sought after by the most discerning players. 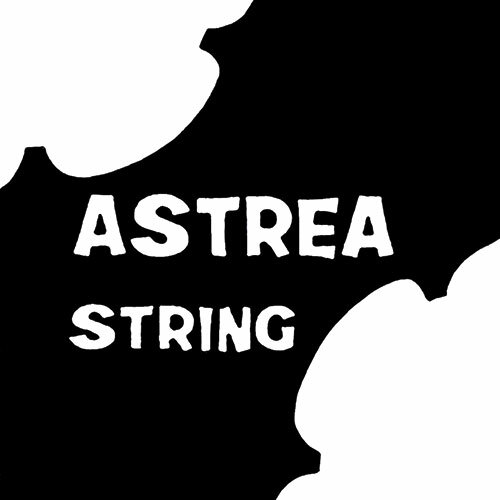 An affordable, solid steel core string design. 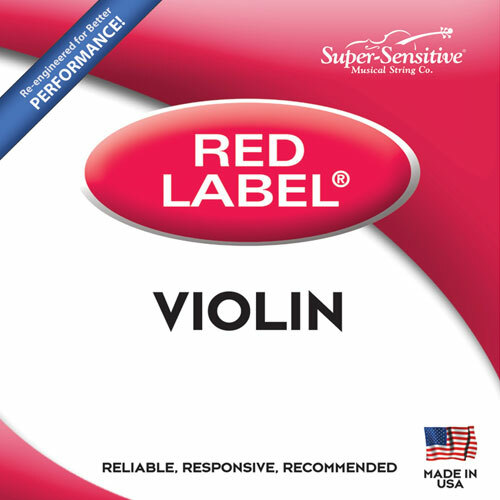 The educator’s preferred choice for student strings due to their unique blend of warm tone, durability and value. 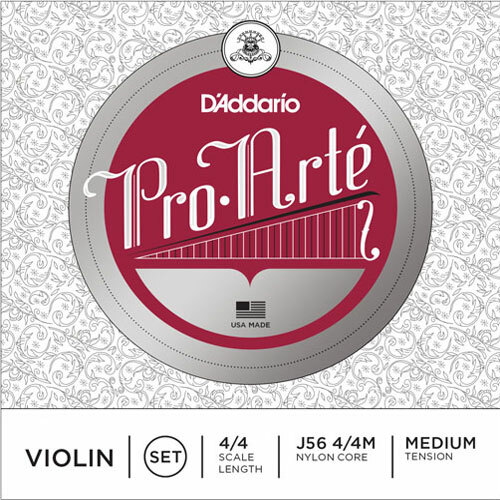 Pro-Arte strings are crafted with a nylon core to have a warm, round tone. They are durable, break in quickly and are stable in humidity and temperature changes. Crafted with a highly refined Zyex synthetic core material, giving them a balanced, rich sound and excellent bow response. 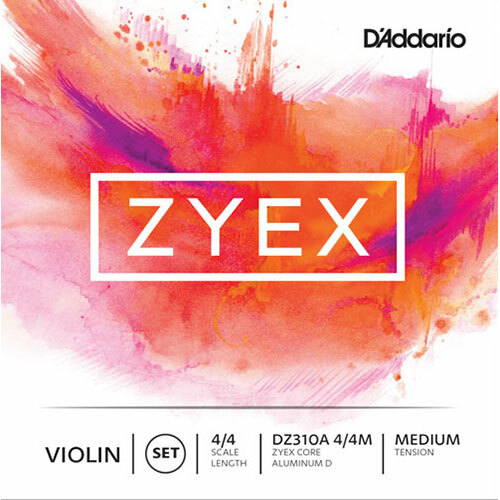 The Zyex core provides each string with pitch-stability and fast break-in time.